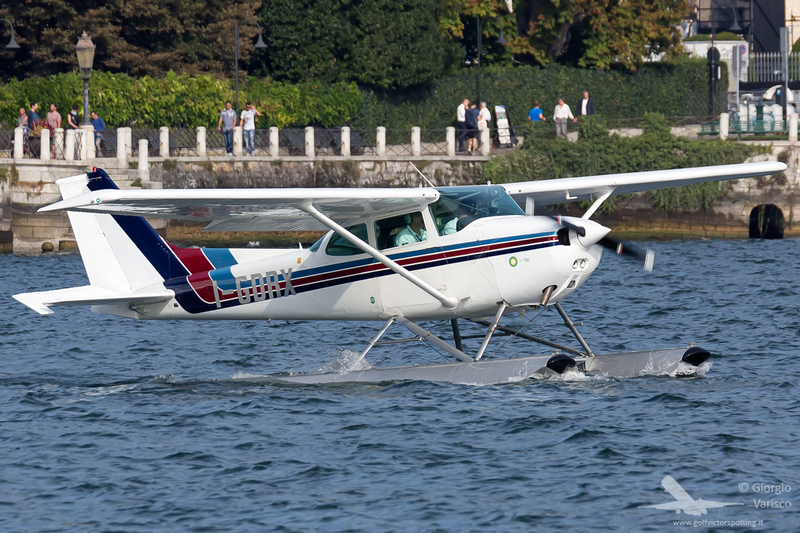 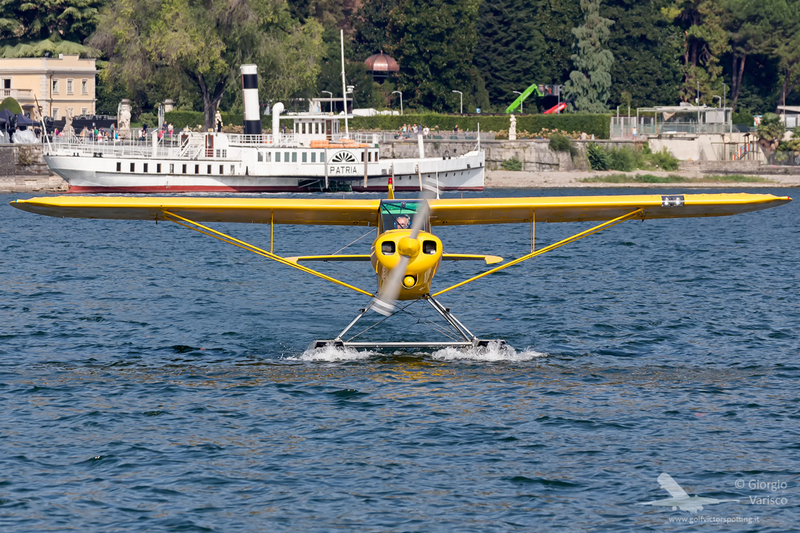 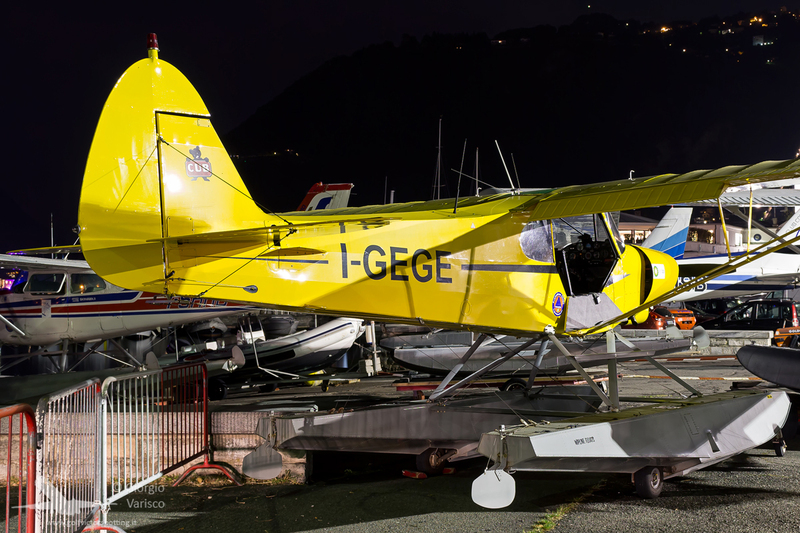 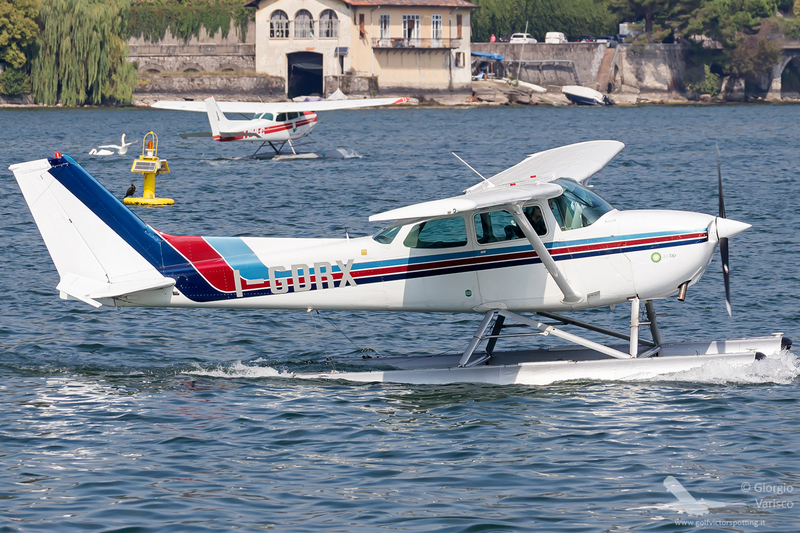 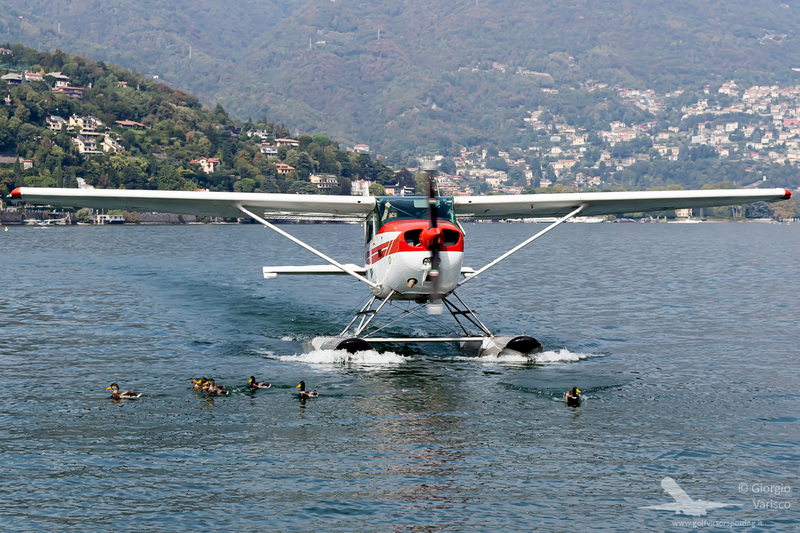 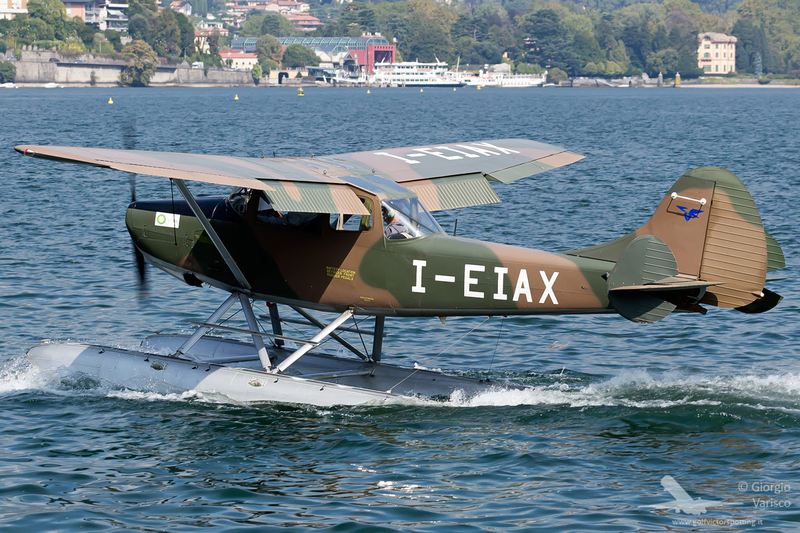 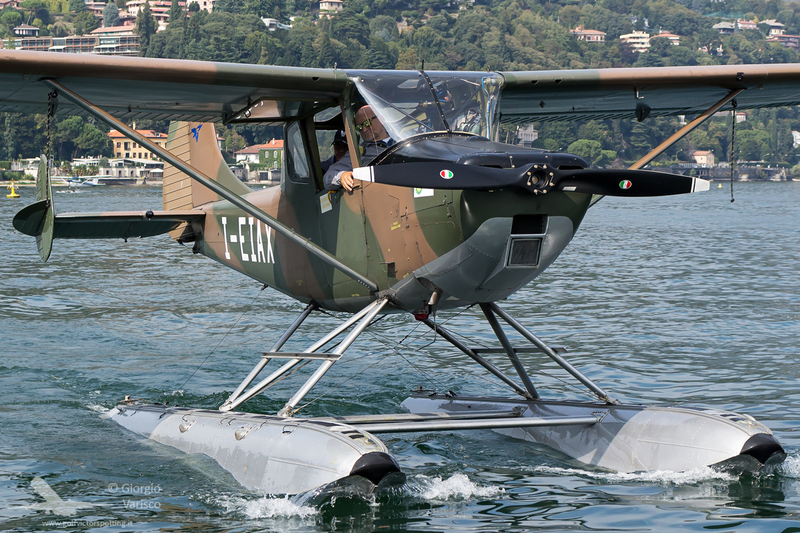 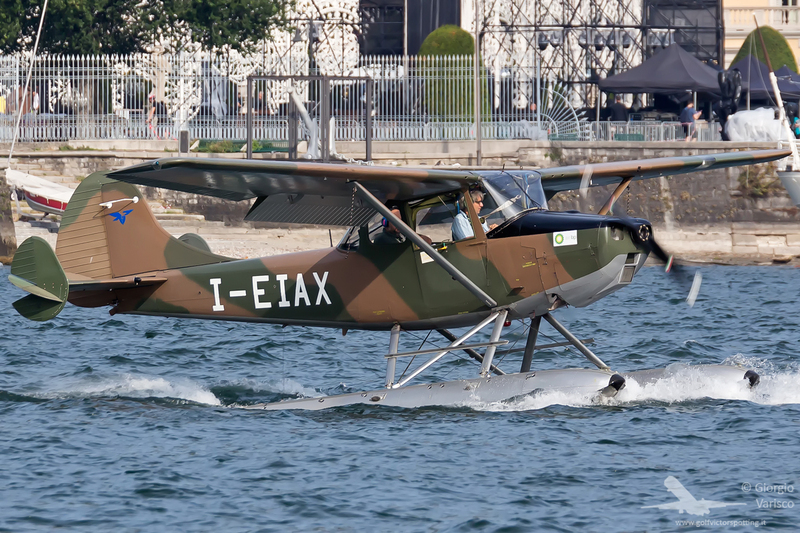 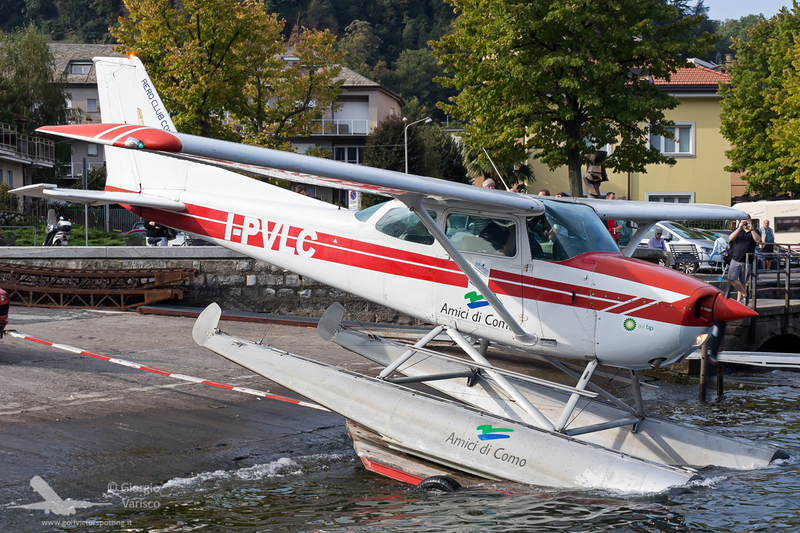 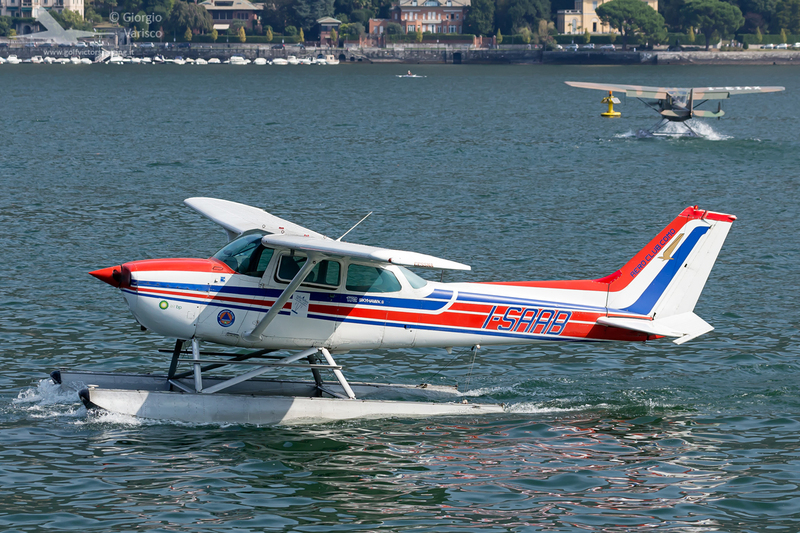 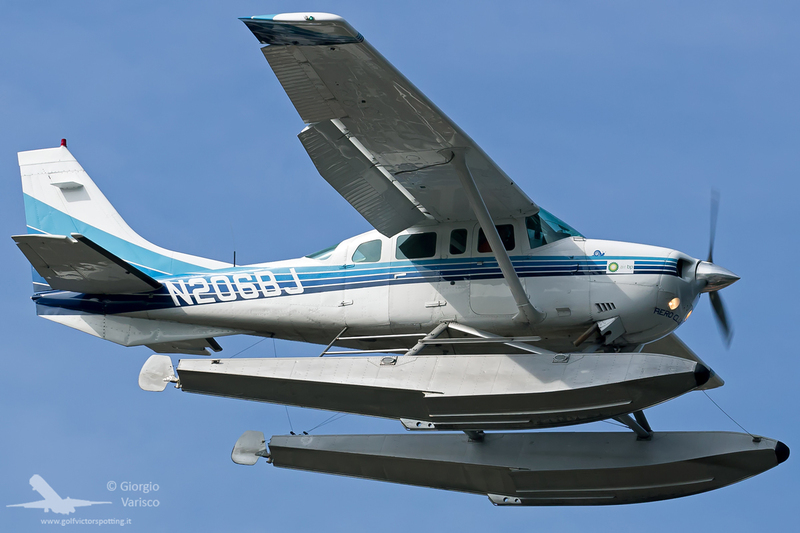 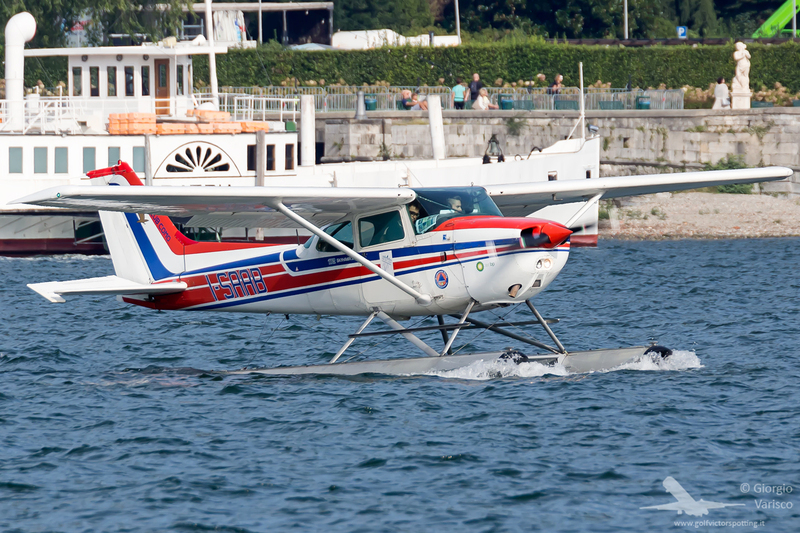 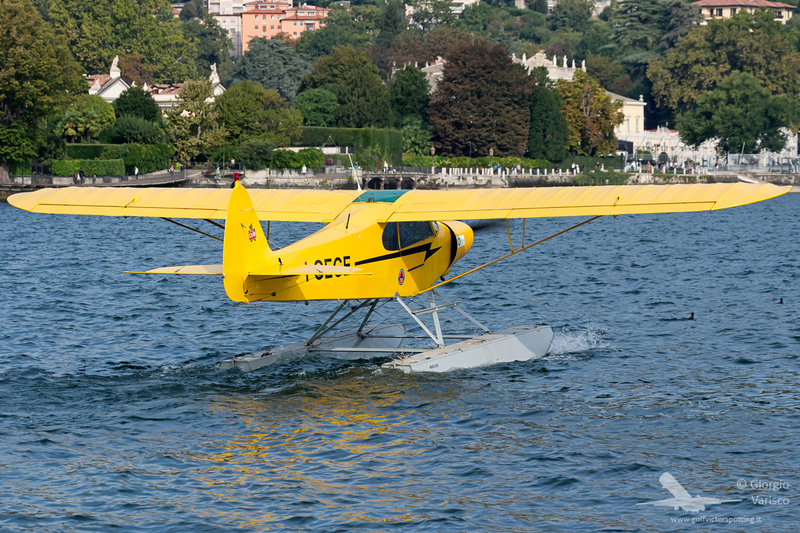 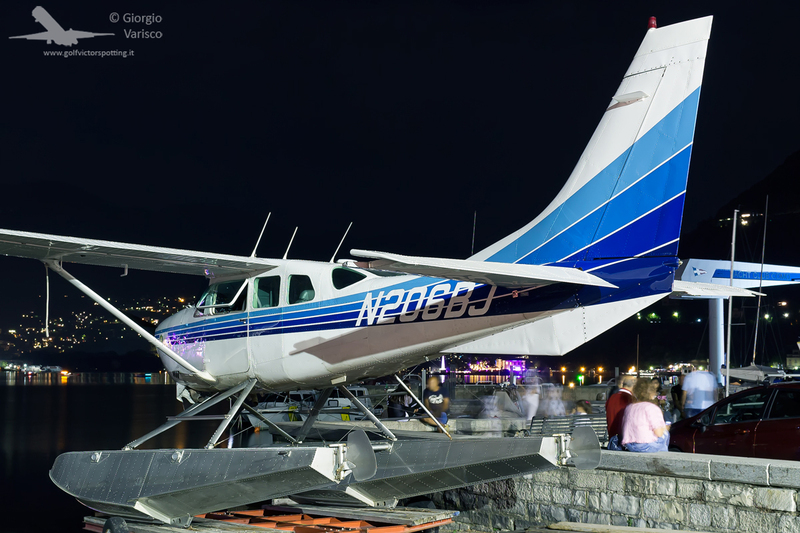 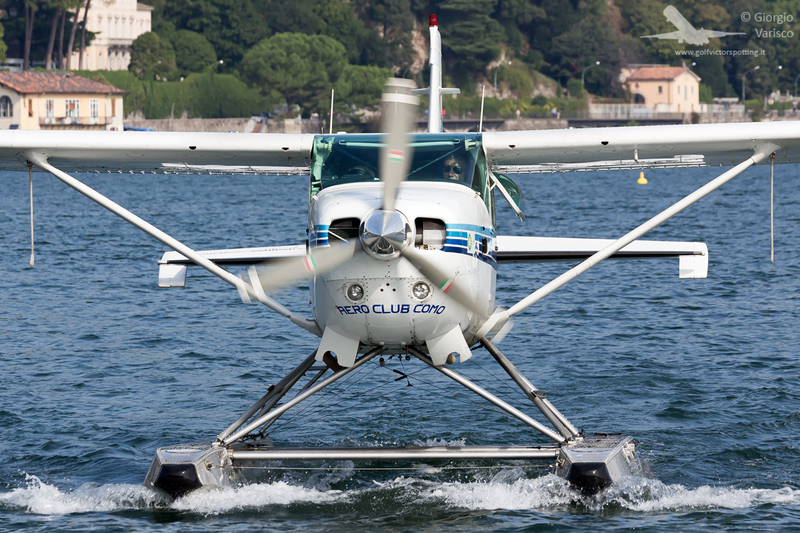 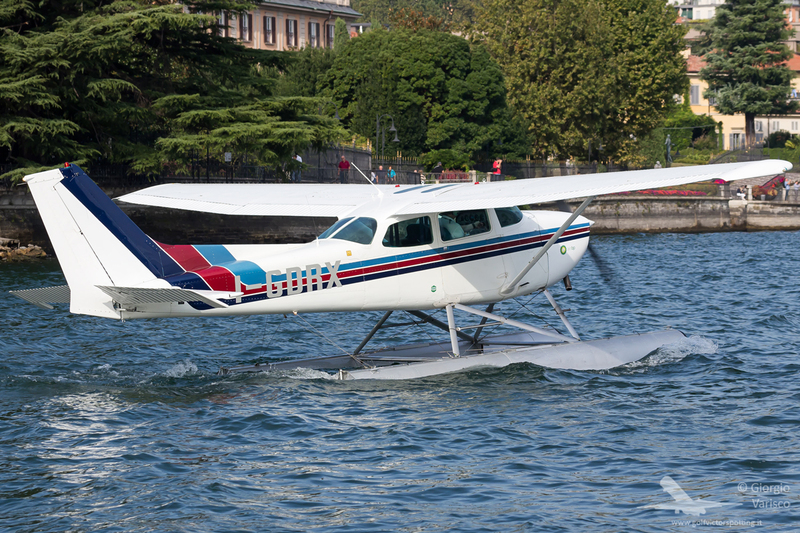 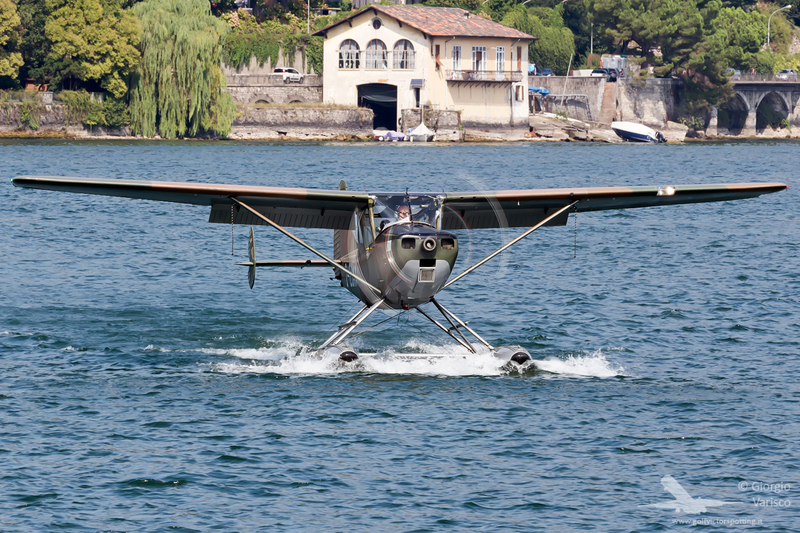 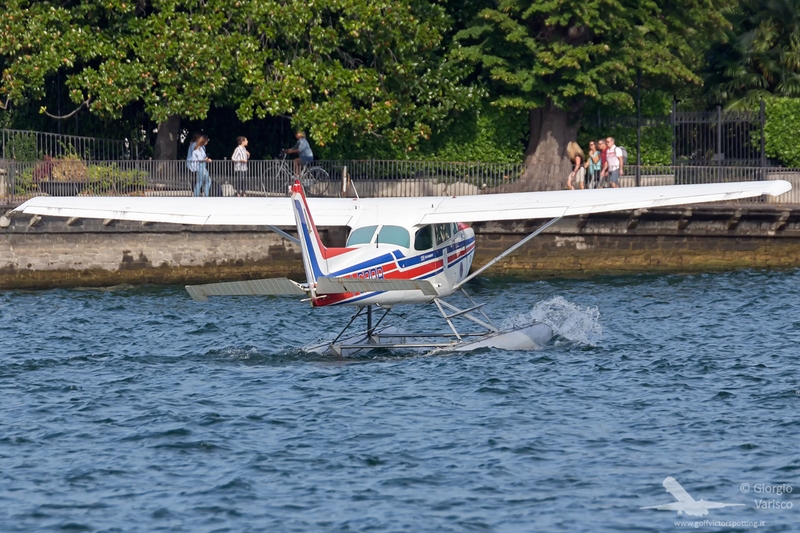 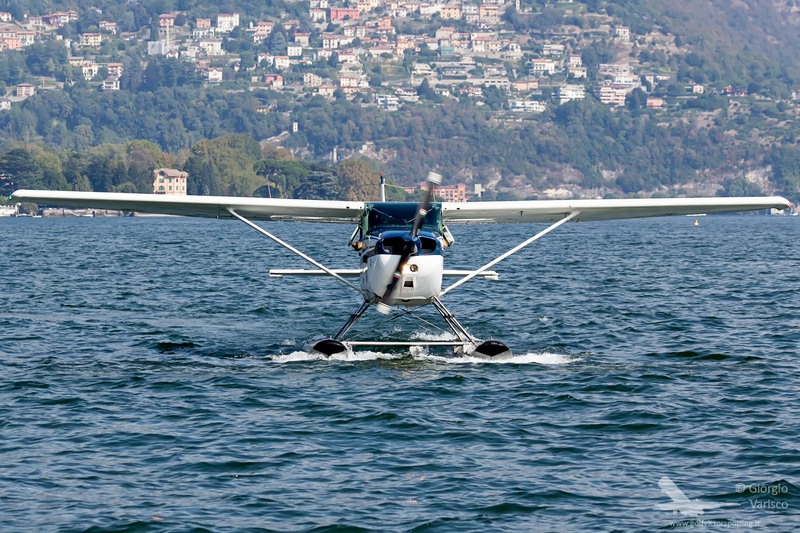 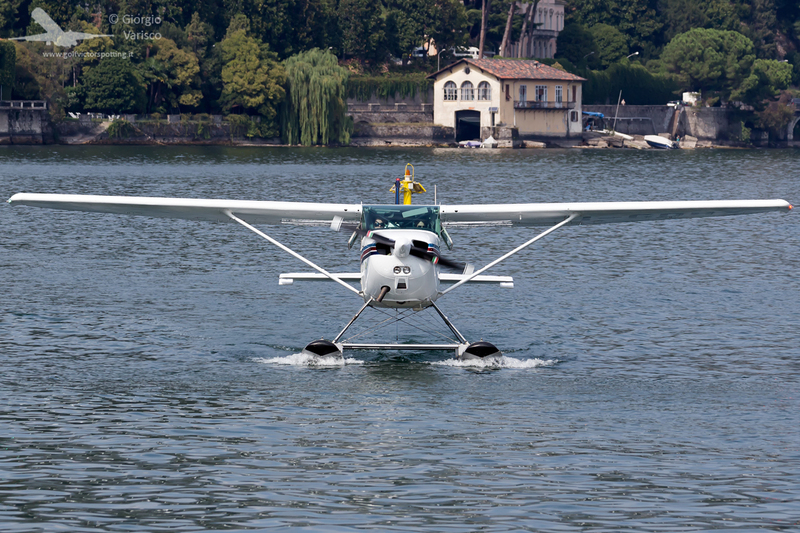 The Giro Aereo dei Sei Laghi (Air Tour of the Six Lakes) is the only seaplane rally in Europe, organized every year by Aeroclub Como, one of the few seaplane flying schools in Europe. 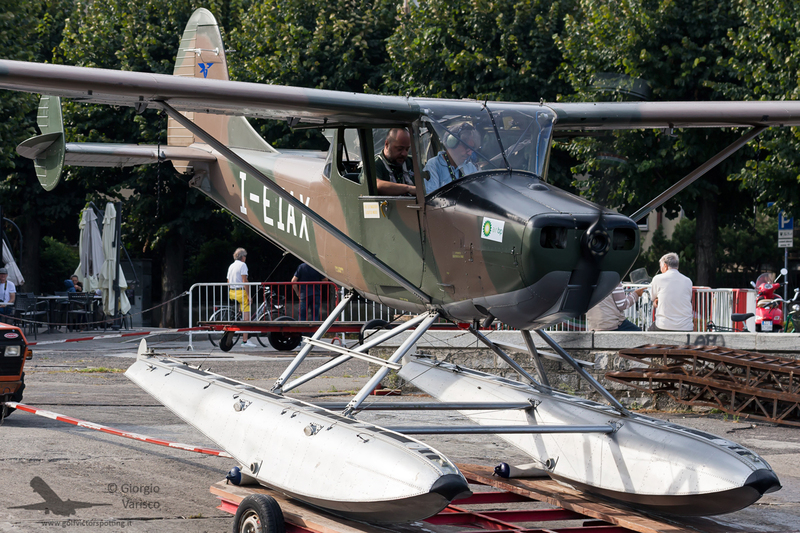 This is the third time I visit this event, and the second year I’m part of the official media team. 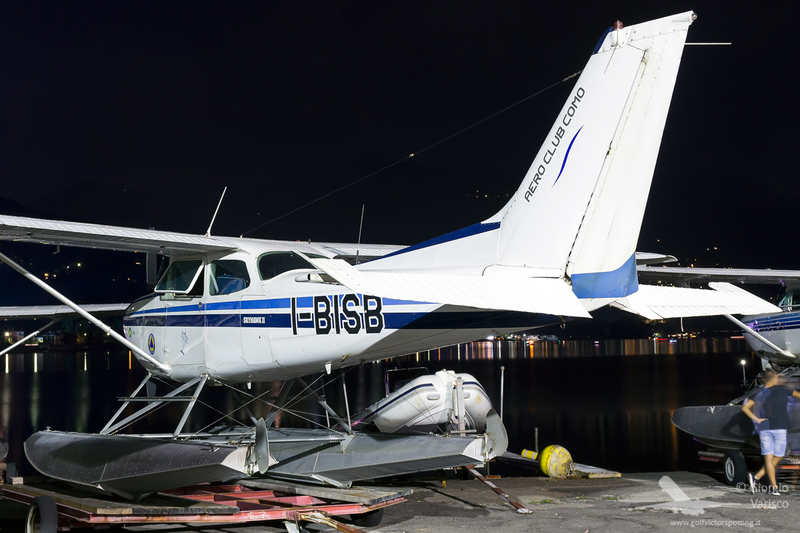 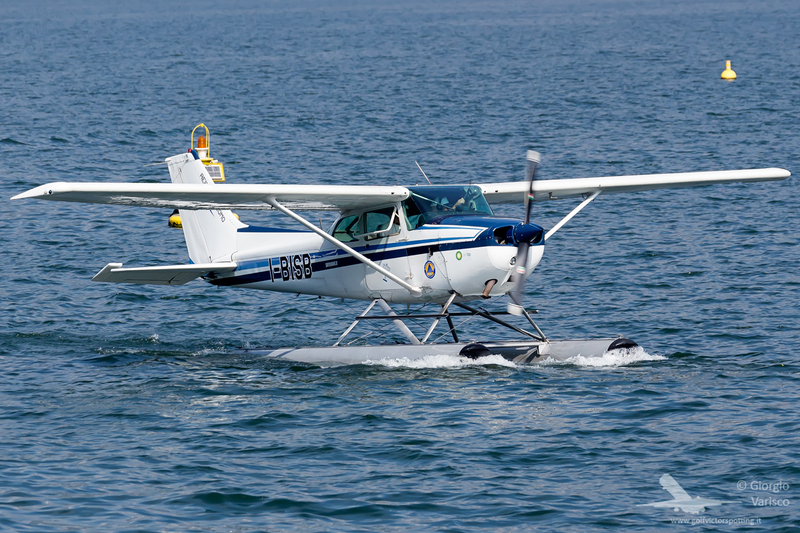 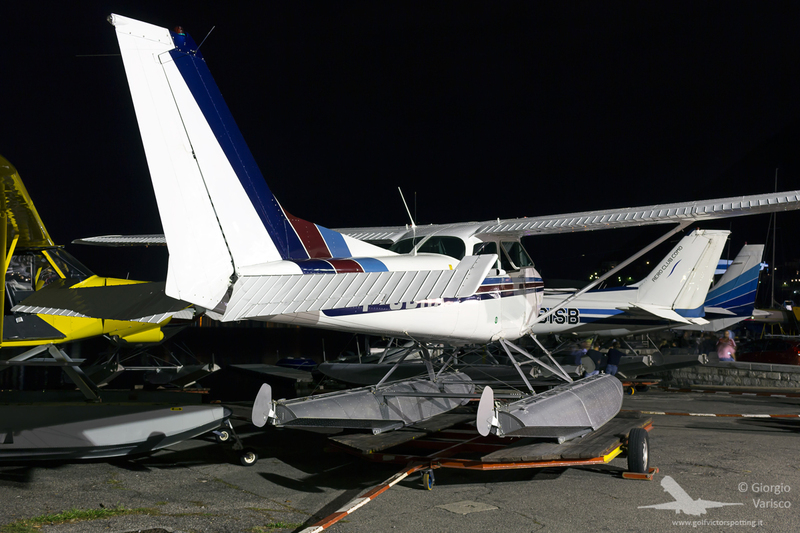 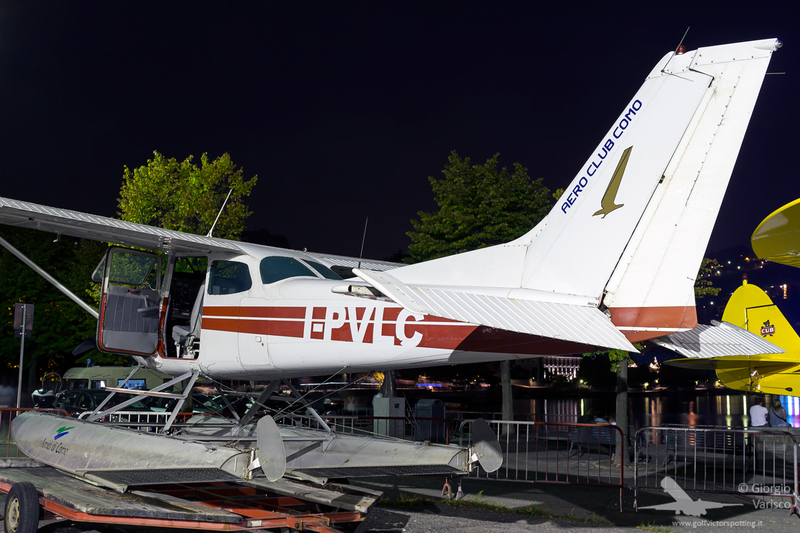 Unfortunately, this year the Caproncino and the Seabee historical seaplanes were undergoing maintenance during the race.